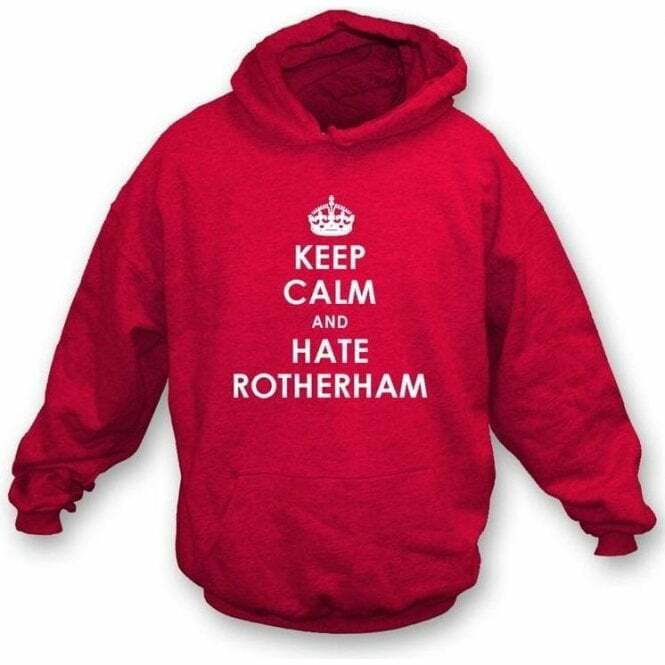 Keep Calm And Hate Rotherham! !A fantastic graphic design poking fun at the enemy. Great for all you Doncaster fans. !Also available in Women's Slimfit T-shirt and Men's T-shirt.